At the Parish Church in Royston we gather to worship God, encourage one another and pray for our community. You are very welcome to come and join us on Sundays or during the week. 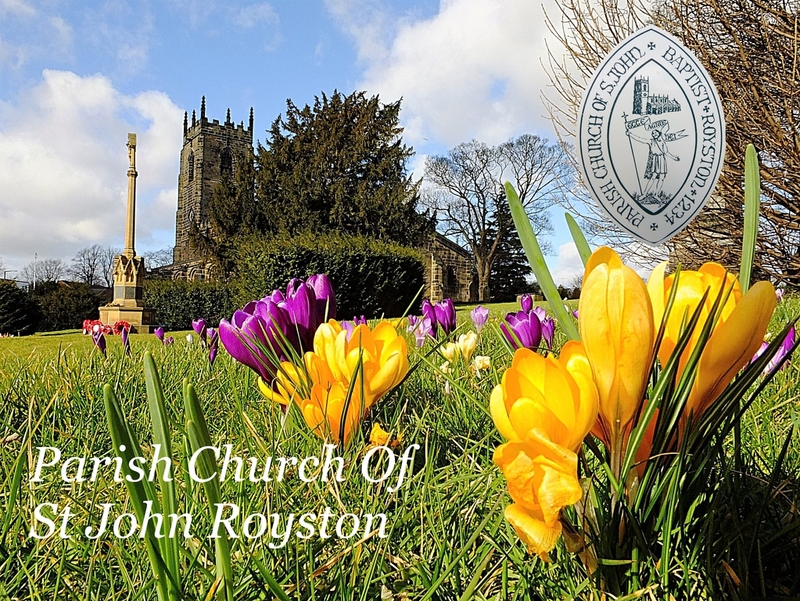 We are a Church of England church in the catholic Anglican tradition. Our celebrations are focussed around the Mass (also known as the Eucharist or Holy Communion) where we remember Christ's presence with us and his grace in transforming his people into his likeness. The beautiful medieval building was built by the monks of Monk Bretton Priory. It has a fine tower with a unique Oriel Window and many attractve features. 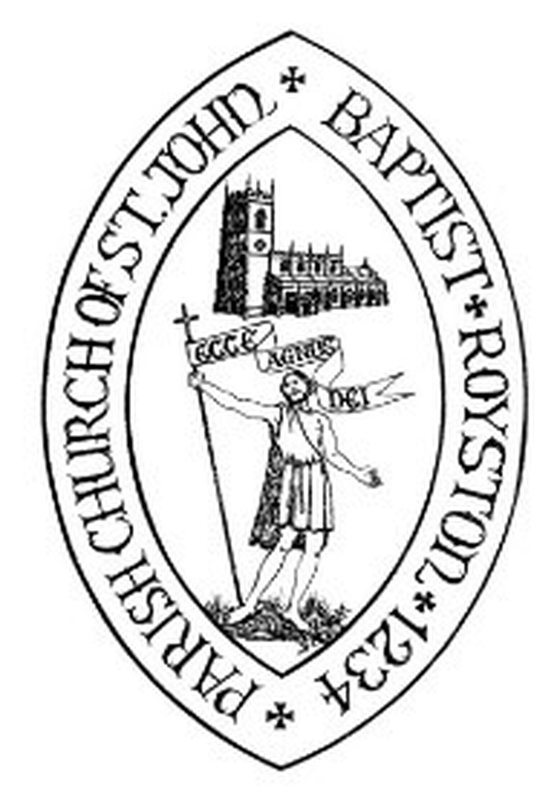 If you would like to discuss being baptised or bringing a child for baptism (christening) then please contact Mrs Sheila Monaghan on 01226 725012 or [email protected] If you would like to discuss being married in church or need to fill in a baptism application form then come along to the 'Parish Office', which runs as a drop-in from 6-6.45pm on Mondays at Royston Parish Church (except bank holidays) and from 10.45-11.30am in FELKIRK Parish Church's Schoolroom.